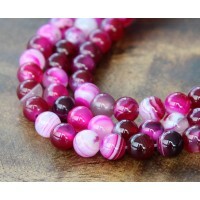 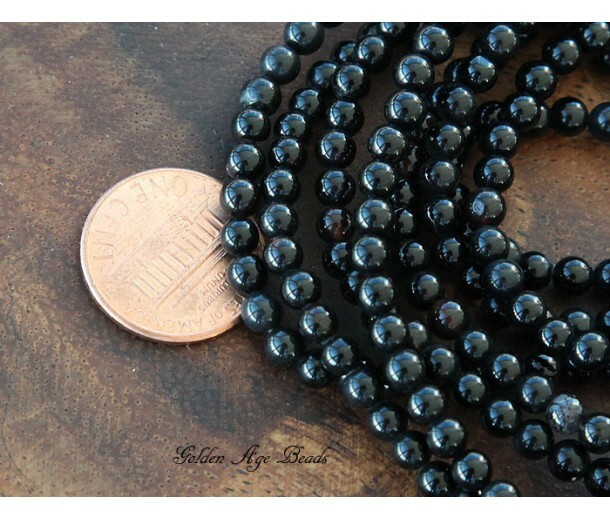 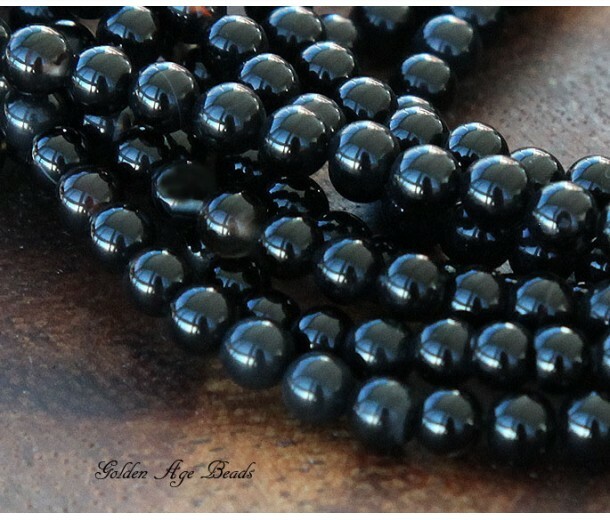 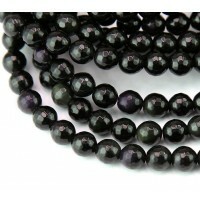 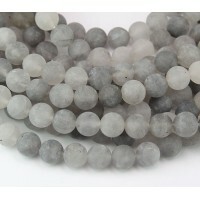 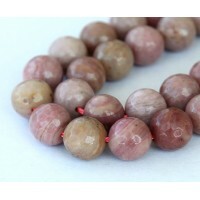 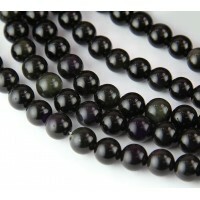 These agate beads are dyed in a deep black color and polished to a high gloss. 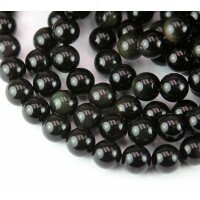 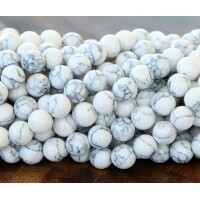 They are widely used in bracelet making due to their versatility. 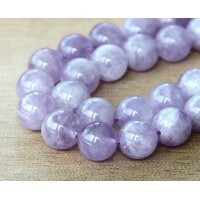 As both agate and onyx are types of chalcedony that look very similar, you can easily substitute one with the other.